Tea has been one of the most popular commodities in the world. Over centuries, profits from its growth and sales funded wars and fueled colonization. 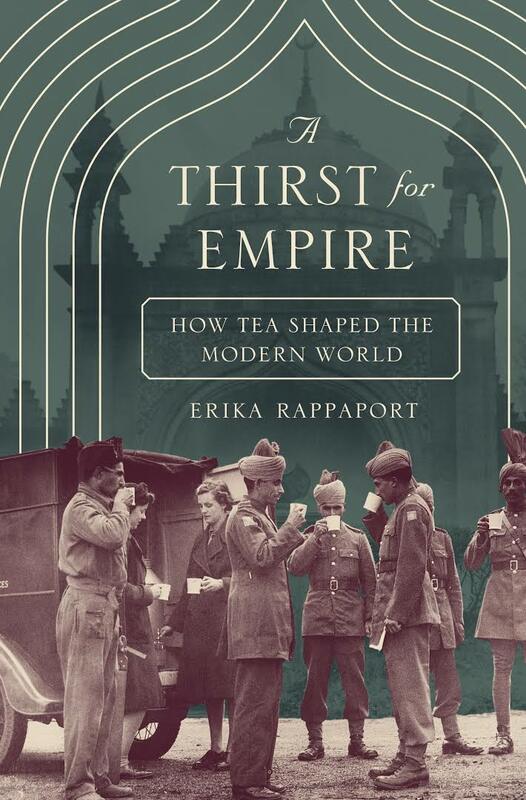 Erika Rappaport talks about her new book, A Thirst for Empire, in which she delves into how Europeans adopted, appropriated, and altered Chinese tea culture to build a widespread demand for tea in Britain and other global markets and a plantation-based economy in South Asia and Africa. She shares her in-depth historical look at how men and women—through the tea industry in Europe, Asia, North America, and Africa—transformed global tastes and habits and in the process created our modern consumer society.